Scroll down to discover your GODDESS NAME - which one are you? working with them we can enlighten and heal our own feminine wisdom, thus improving our spiritual intuition. Abundantia is the Roman Goddess of Abundance, Good Fortune, Opportunities and Success. Her name means "plenty" or "overflowing riches".Her philosophy is that the Universal Source grants us access to the infinite and all encompassing supply of abundance. Therefore, by believing in this wisdom, you will also believe that your needs will always be met somehow, and they probably will! Aphrodite is probably the most well known Greek Goddess, she is the Goddess of Love, Romance and Passion and assists women into feeling more comfortable with their bodies and sexuality. Aphrodite loves to help you celebrate your femininity. 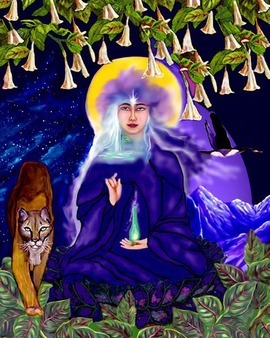 Artemis the Greek Goddess the moon, the night and woodland, she is also known as the Goddess of protection, a particular guardian of women and children. She will illuminate those places that scare you and lend you her strength to bring you safely through. Call upon her for courage, or if you feel you need defending or shielding from harm. Clementia is the roman Goddess of forgiveness and mercy. Call upon her when you need to find forgiveness in your heart. Damara is a Celtic fertility Goddess. It is also believed that this Goddess rules over youth and innocence. She also assists with bringing peace and harmony to discordant families within quarrelsome households. Eireen is a Greek Goddess who brings peace to all around her. She helps us replace worry with trust. She will also assist us with re-discovering and retaining our child-like faith and enthusiasm for life. Green Tara a Tibetan Goddess, who rapidly understands situations and relationships. 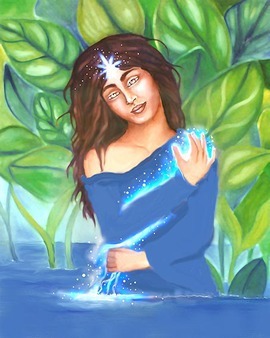 she empowers us to promote self healing, whilst helping us to overcome our fears and anxieties. She is also said to save us from hatred, envy and greed. Hera The Greek Goddess Hera blesses and protects a woman's marriage, bringing her fertility, protecting her children, and helping her find financial security. She also represents the fullness of life and reminds us that we can use our own instinctive judgement in the pursuit of any goal we choose. Hestia is the Greek Goddess of the "Hearth and Home". She is friendly and modest and prides herself on her home being a haven. Call upon her to help you to make your home a welcoming sanctuary for all who live there. Isolt is a legendary Celtic Goddess, who you can call upon to help with relationship issues. She helps with healing from breakups, separations, and divorces. Ignites passion and re-kindling relationships. She also assists with attracting romantic love. Ixchel a powerful healer, Ixchel is a Mayan Moon Goddess who is connected to the tides and rainfall. She is a mother Goddess who is believed to aid fertility and childbirth. 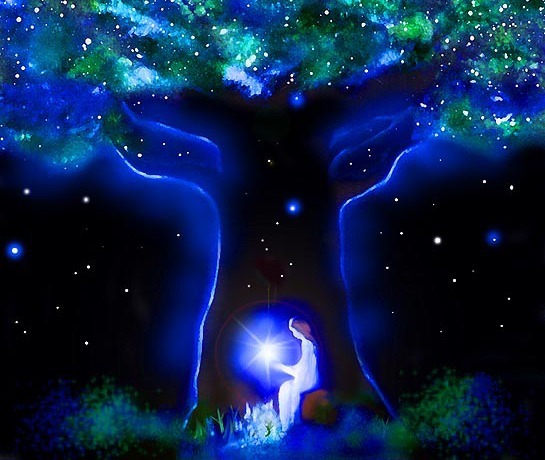 Call upon her to connect you with your own healing abilities. 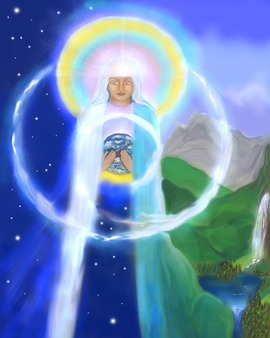 Kuan Yin is the Eastern Goddess of Mercy. She helps us to feel kindness and compassion towards ourselves and others. 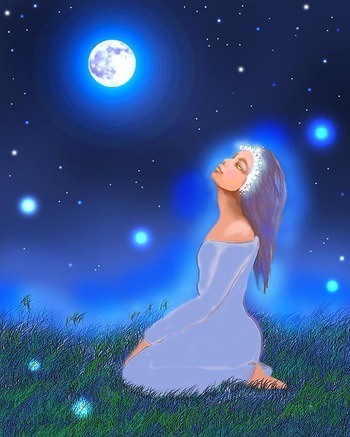 She also assists with opening our clairvoyant and psychic abilities to their full potential if called upon to do so.